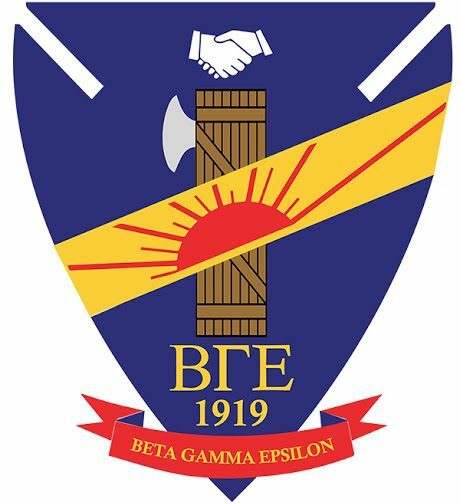 School may have ended, but Beta Gamma Epsilon will be active all summer! Summer has begun, and the brothers of Beta Gamma Epsilon are looking forward to some much needed vacation. With a record number of our brothers staying in Boston for the summer, we will be continuing exciting programming events in Boston. These include our annual paintball event, volunteering, hiking, intramural soccer, 4th of July Fireworks on our roof deck, and culminating in a trip to Montreal this August! Check out our recent News for more.